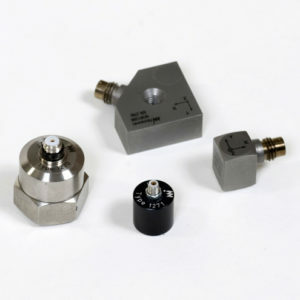 Norsonic has a carefully selected range of single and triaxial accelerometers for a variety of applications. All accelerometers are piezoelectric shear type with integral preamplifier, so called IEPE or ICP accelerometers. 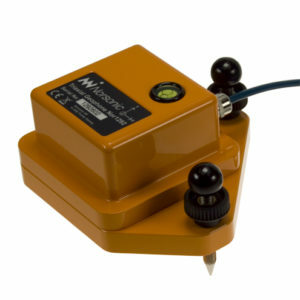 For more information, please download the Norsonic Accelerometers Datasheet.